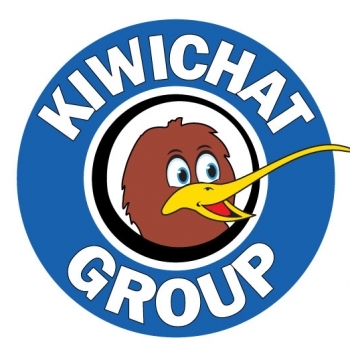 KiwiChat Groups are for AAC users to join together for a fun filled session of learning and sharing. KiwiChat Groups are held around the country at regular intervals. KiwiChat Group session aim to offer people who use AAC tools additional support in their journey to become competent communicators. Students who have been referred to TalkLink (are on the waitlist or are having an assessment at the moment). People who have already had a TalkLink assessment and have a communication system, but would like to improve their communication and/or meet other people using AAC. People who are able to participate in a busy environment for several hours. Support people who will be able to stay the whole time and take part in the activities and who want to learn more about modelling and using communication systems. To Register, please scroll to the bottom of the page, and select the option from the drop down menu.